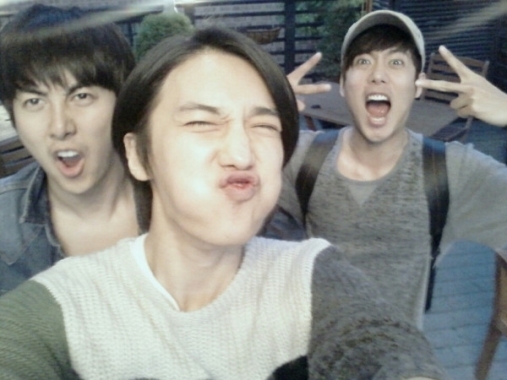 Three members of SS501 recently got together for a night out on the town. 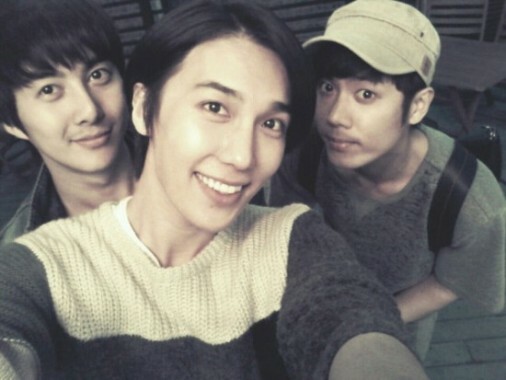 Kim Kyu Jong tweeted two photos of himself, Kim Hyung Jun, and Park Jung Min getting together to enjoy a nice meal. He wrote, "Daebak!! Hyung Jun bought us food at Jung Min's store!! How... Surprising... How long has it been since Hyung Jun bought us food... ㅠ hehehehe. Next time, we'll call the hyungs too. 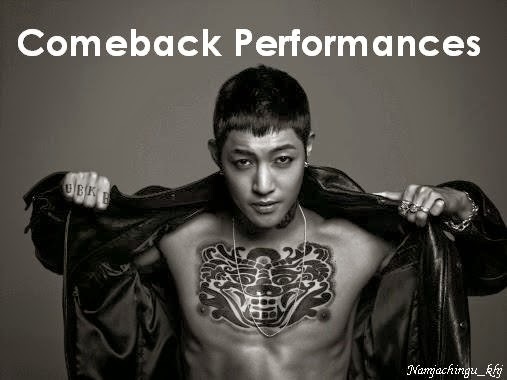 ♥ Jjunie is the best hehe". He also added, "Love ya !! Yoohoo~ My lovely kids~~♥". 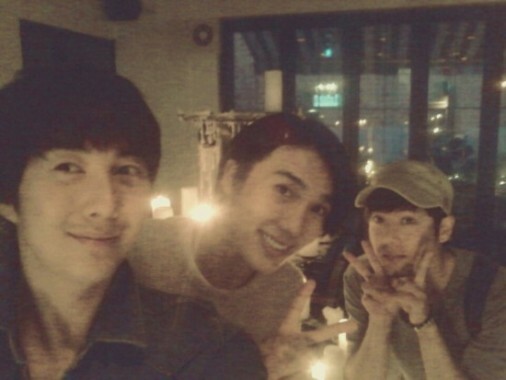 Kim Hyung Jun shared a photo of his own and tweeted, "Right before coming together as 501. Coming soon~! Brace yourself~! Cross~!!" Hyung Jun's tweet seems to indicate that SS501 does really have plans for a comeback in store! Do you think it's still too early to get our hopes up for seeing the boys together on stage again?